It’s a common problem facing most post-secondary educational institutions with a mobile workforce. Visiting scholars, sessional instructors, student employees and other part-time-temporary workers come and go forgetting to pick up their final paycheque, often leaving no forwarding address, contact or banking information. This was the situation facing the University of British Columbia. 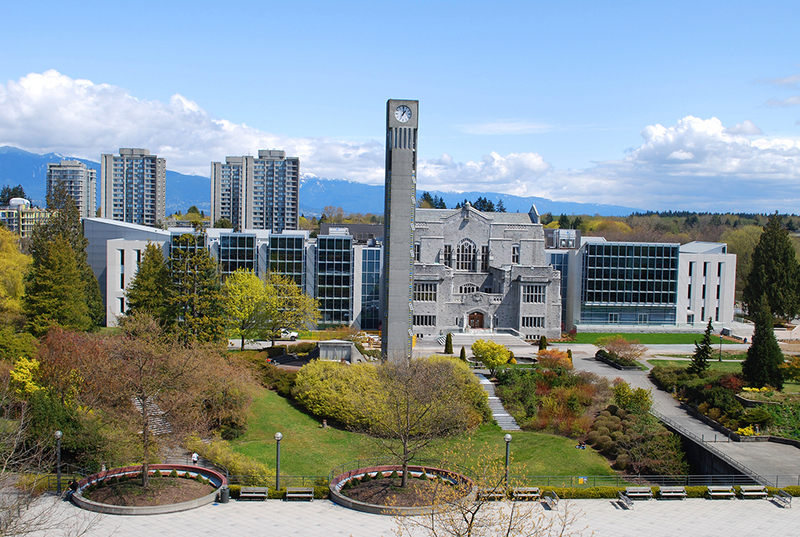 A review of payroll operations in the fall of 2016 uncovered approximately 15,000 paper cheques that employees failed to pick up over the years before UBC implemented a direct-deposit payroll system. UBC took decisive action to address the situation. A plan was developed, and university representatives met with union officials to outline steps that would be taken to reunite employees with unclaimed funds. Contact information was compiled, and letters were sent to all current employees affected, advising them of the outstanding funds owed to them including interest, and arrangements made for direct deposit of the money owed. Despite attempts to contact former employees, several thousand cheques remained unclaimed. As per the university’s obligations under the Employment Standards Act, UBC transferred the remaining unclaimed funds to the Employment Standards Branch, which in turn transferred these funds along with unclaimed wages from other employers to the BC Unclaimed Property Society. The university then posted a notice about the uncollected payroll cheques on the Finance page of the UBC website along with a dedicated email address for inquiries. 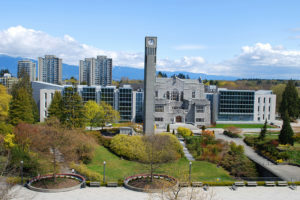 “UBC is the only post-secondary institution in BC that has proactively endeavoured to reunite owners with their unclaimed wages that we’re aware of,” she added. Approximately 9,000 individual accounts worth $4.1 million were transferred to BCUPS by the Employment Standards Branch in June 2017. Individually, the majority of these unclaimed cheques amount to less than $500. BCUPS has access to several proprietary databases which it used to identify the rightful owners of unclaimed property. For the UBC submission, BCUPS sent letters to identified former employees with outstanding cheques worth more than $200. BCUPS also has a searchable database on its website where members of the public can search to see if they have any unclaimed funds waiting for them (https://unclaimedpropertybc.ca/searchp/search/), which UBC helped publicize in its communications with employees. Levitz expects a significant portion of the outstanding payroll cheques to be reunited with the rightful owners relatively quickly. “Funds remitted from the Employment Standards Branch have the highest success rate of reunification of any class of unclaimed property held by BCUPS,” she said. “We would encourage other post-secondary institutions to check if they have unclaimed property on their books and remit those funds to BCUPS, so they can be reunited with their rightful owners,” concluded Levitz.